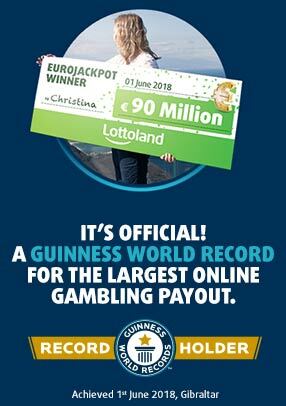 It’s an Eggstravaganza! 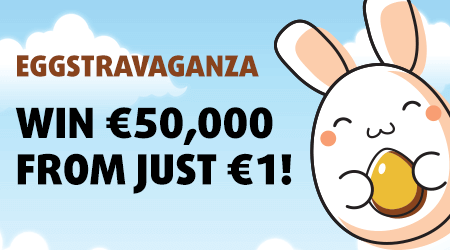 Play for just €1 and discover cute bunnies and delicious Easter eggs in the quest for the €50,000 top prize! Match three identical cash symbols to win one of the prizes displayed on the paytable! Return to player rated at 50.70%.